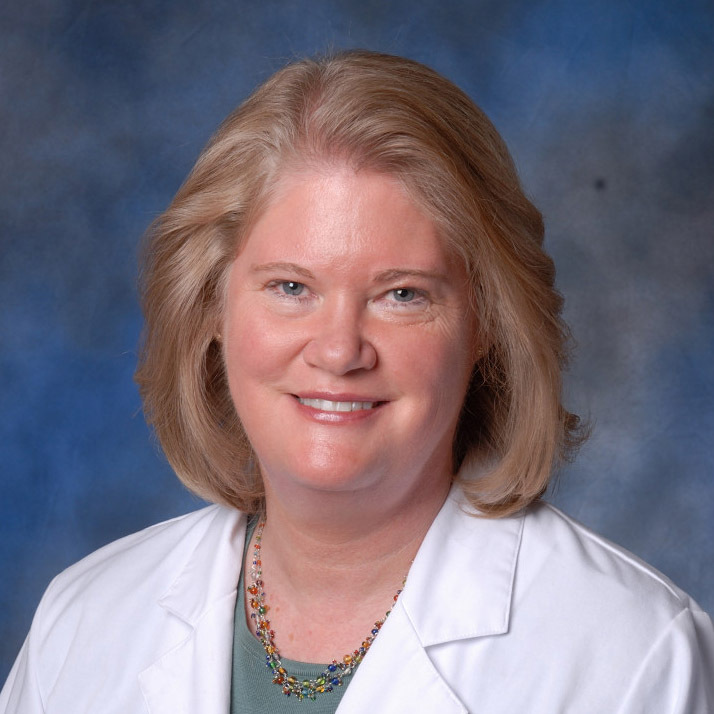 Marla Ahlgrimm, pharmacist, is a pioneer in the area of premenstrual syndrome (PMS) and hormone imbalance. She has made educating women and their doctors about individualized healthcare choices her personal mission. An acknowledged women’s health expert, healthcare provider and entrepreneur, Marla Ahlgrimm was one of the first in America to recognize, define and develop low-dose, natural hormone prescription therapy for managing the symptoms of PMS starting in the late 1970’s. Starting with one woman who suffered severely for 2 weeks of every month, Marla Ahlgrimm identified her symptoms as Premenstrual Syndrome (PMS), and discovered a treatment option in Europe that wasn’t available in the United States. Marla Ahlgrimm worked with her doctor to provide a customized, natural progesterone prescription for her. She was the first to be treated with natural progesterone in America. By word of mouth, more women and their doctors heard of the work she was doing and her pharmacy practice began to grow. In 1982, Marla Ahlgrimm co-founded Madison Pharmacy Associates, Inc., the first pharmacy in the United States to specialize in women’s health, specifically PMS. She had a vision of what personalized healthcare for women should be – an integration of exacting pharmaceutical science, state-of-the-art laboratory technology, and the traditional values of listening and responding to a patient’s individual health needs. Madison Pharmacy Associates was among the first in America to earn the PCAB Seal of Accreditation by meeting rigorous standards for excellence, quality and safety. In 1993, Marla Ahlgrimm founded Women’s Health America to serve the unique and complex hormonal health needs of women of all ages concerned about infertility, PMS, perimenopause, menopause, and healthy aging. By providing access to current and accurate health information, specialized health products, diagnostic testing, and individualized, low dose hormone therapy, Marla Ahlgrimm and her staff have worked with over 350,000 women and their doctors nationwide. Marla Ahlgrimm is co-author of the groundbreaking books, The HRT Solution-Optimizing Your Hormone Potential (Avery 1999) and Self-Help for Premenstrual Syndrome (Random House 1999). Marla Ahlgrimm is frequently interviewed about women’s health on national radio programs and featured in magazines, newspapers, and on television across the country. She is in constant demand to speak nationally on women’s health topics to both consumer and medical professionals. Marla Ahlgrimm graduated from the University of Wisconsin School of Pharmacy in Madison and is a licensed pharmacist. In 1992, she established the Marla Ahlgrimm Scholarship Fund for University of Wisconsin pharmacy students interested in specializing in the area of women’s health. Marla Ahlgrimm is an avid adventure traveler and enjoys exploring the world – from Africa to the rainforest of the Amazon to the mountains in Tibet. Marla Ahlgrimm loves golf, fly fishing and volunteering for many organizations.